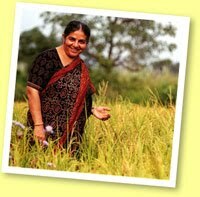 Inner Civilization: Vandana Shiva Blows Up The Spot! 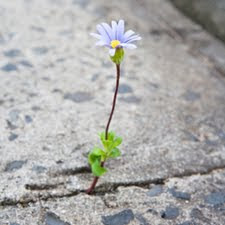 "Understanding the oneness, or unity of all things, may in the future come to symbolize the distinction in our thinking from that of the traditional West. This knowledge is part of our heritage and has the potential to drive our advance in science, political theory, public policy, economics and mental and spiritual growth in the years to come." ~ Inner Civilization Chapter 9, P. 321. 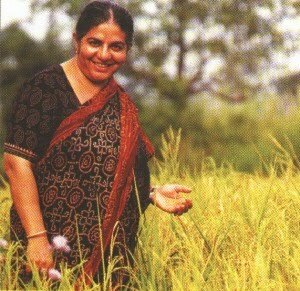 Vandana Shiva (in the clip below) displays, in brilliant form, the solutions that come through understanding the interconnection of all things even in the face of Western arrogance, fear-mongering and reductionism.